Siding is one of the most popular options when it comes to home exteriors. Millions of people love the flawless, finished look siding gives their home come compared to brick. Unfortunately, the desire to have siding on their homes encourages many homeowners to install their siding without the help of a professional. 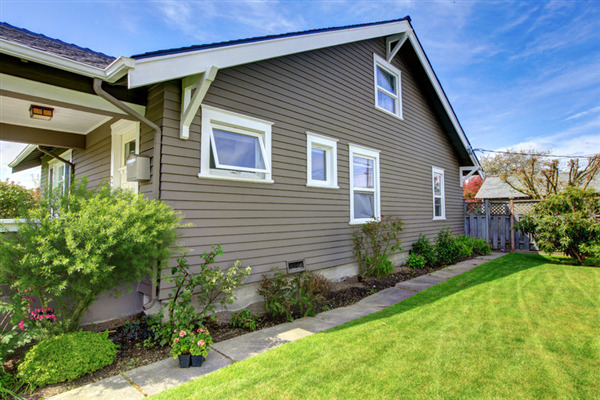 If you are one such homeowner, consider the following problems many homeowners run into when they install their siding. If you are like most homeowners, replacing your windows is a big home improvement project. You want to get the most energy-efficient windows your money can buy, while not breaking the bank. Beyond that, there are many other aspects you should consider before you swipe your credit card to ensure your windows are efficient. Keep reading to learn the five most important factors you should be considering when it comes to replacing your windows. 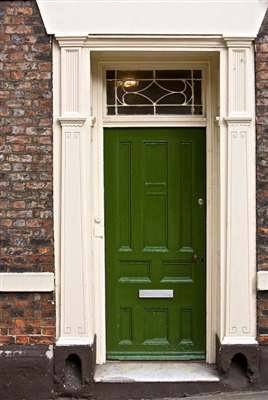 Entry doors are important to your home. Doors add to the overall look of your home both as an interior feature and an exterior feature. 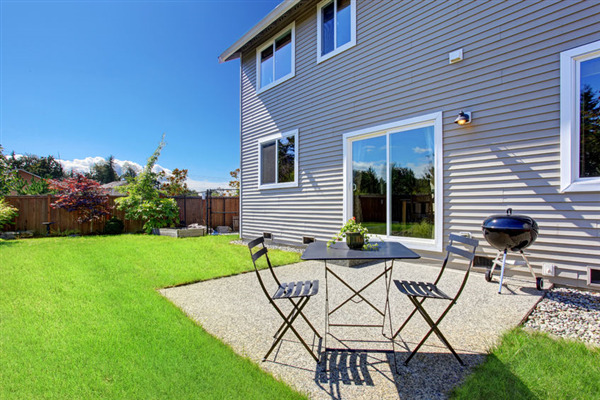 If you have patio doors, then they contribute significantly to the aesthetics of your home, so it makes sense to choose your next patio door wisely. 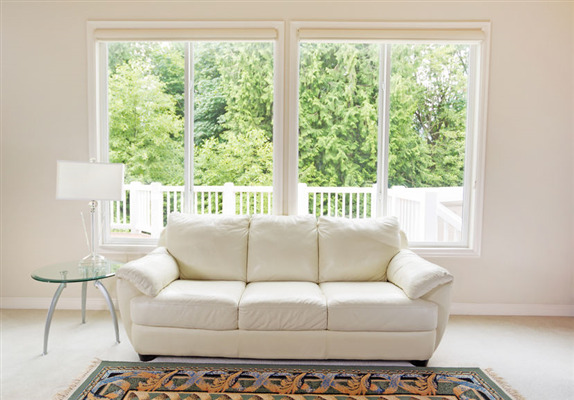 The following are some factors you should consider before choosing your next set of patio doors.